International Medical Group (IMG) has served over a million travelers since 1990. 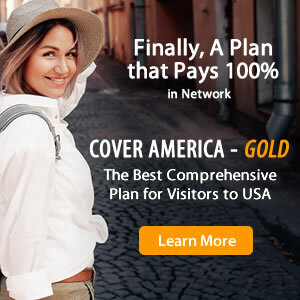 They offer a full-service approach to providing travel medical insurance plans to international travelers, vacationers, people working or living abroad, and those who maintain multiple countries of residence. IMG offers an online tool that provides clients with secure access to their accounts for access administrative functions. International Medical Group also has a branch in Europe to accommodate customers on similar time zones. IMG is a family of companies located in one central facility who provides medical management services, trip cancellation programs, and an internationally based center. IMG offers plans that are best suited for US and non-US citizens who are vacationing, working or living abroad for short or extended periods, traveling frequently between countries, and who maintain multiple countries of residence.